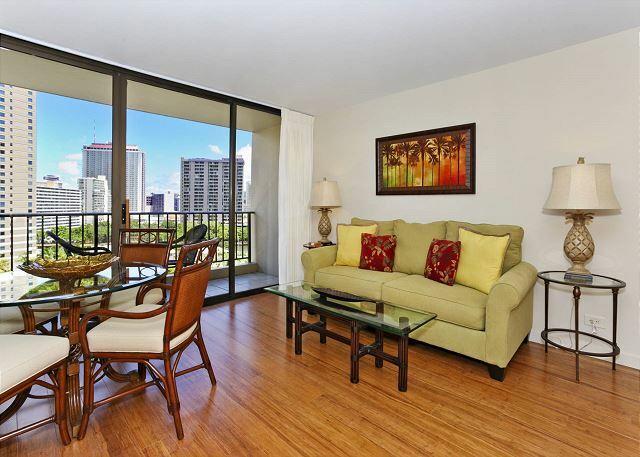 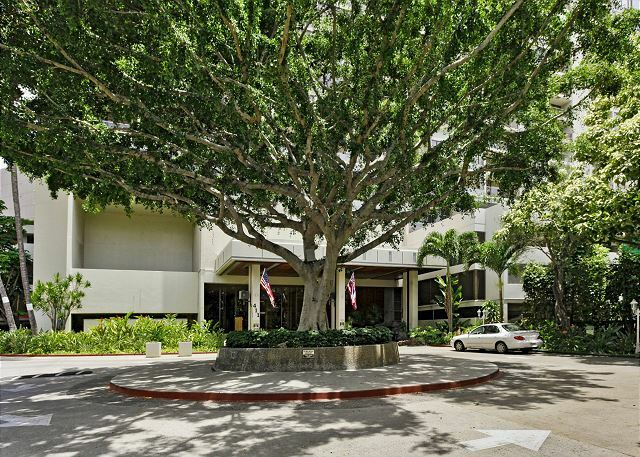 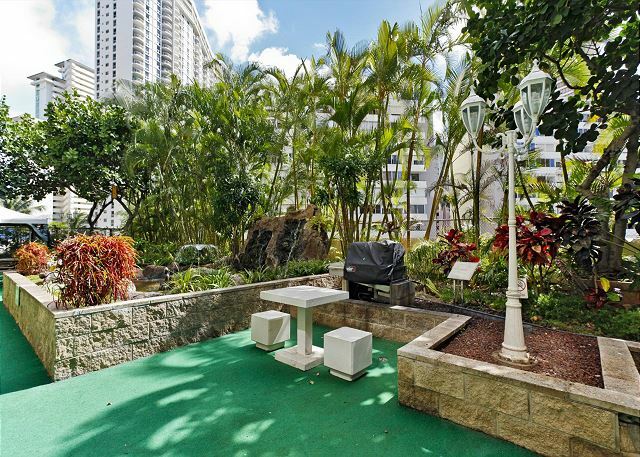 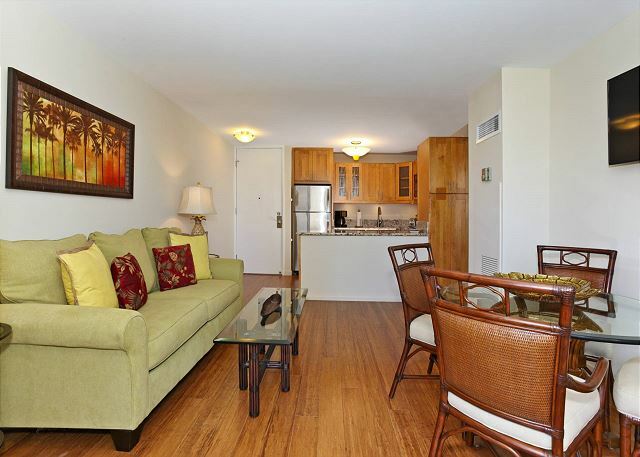 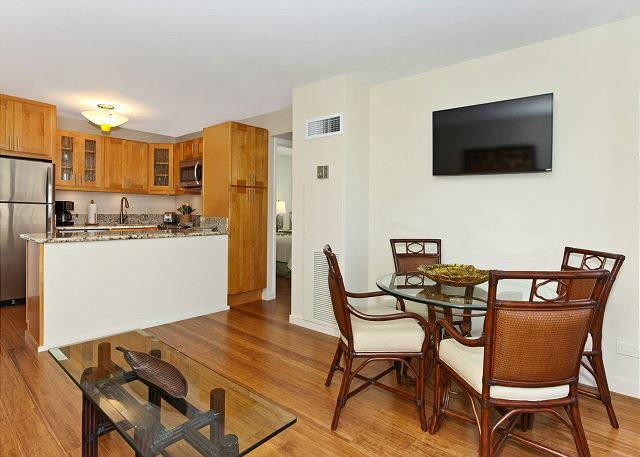 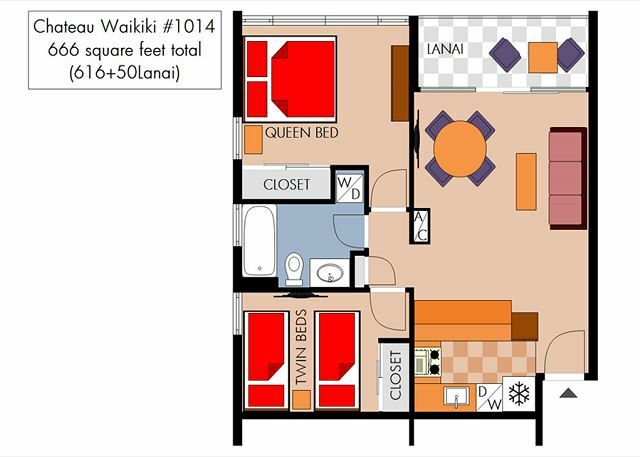 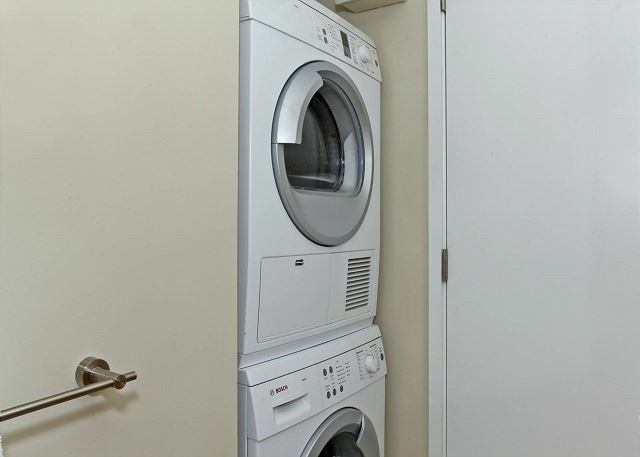 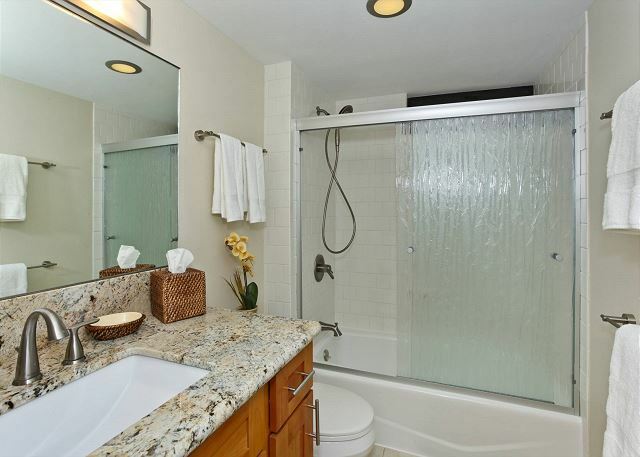 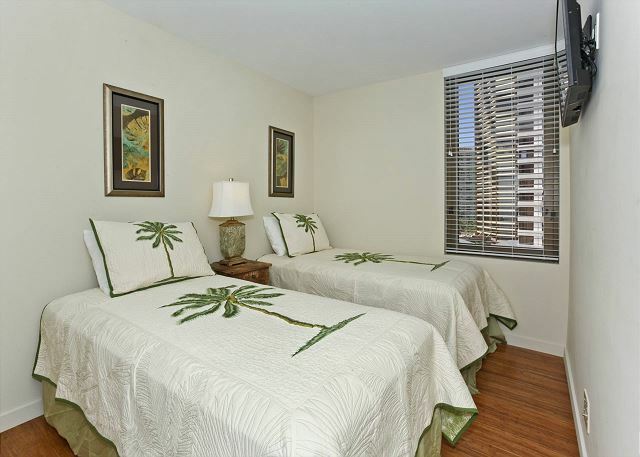 Chateau Waikiki #1014 - UPGRADED 2 bedroom, 1 bath, full kitchen, AC, washer/dryer, WiFi, (2)parking! 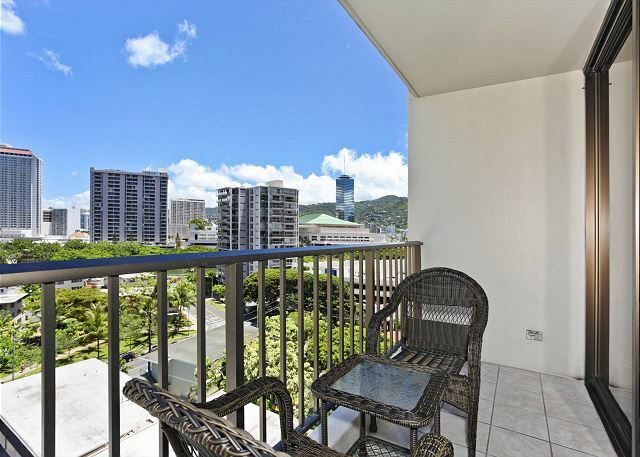 This desirable 10th floor corner end unit has two-bedrooms and one bath (616 square feet plus lanai/balcony) and is on a quiet street away from the noise and crowds! 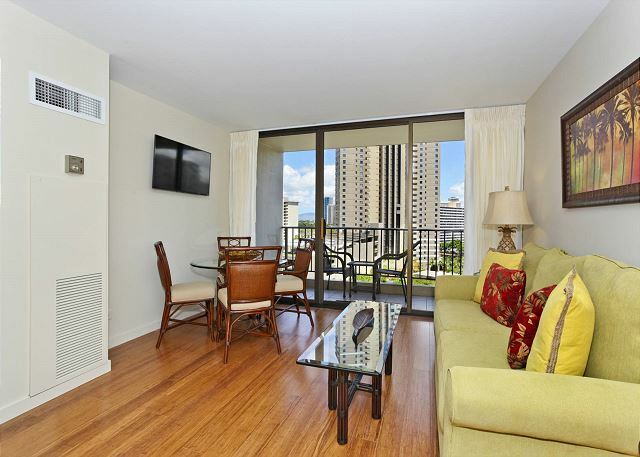 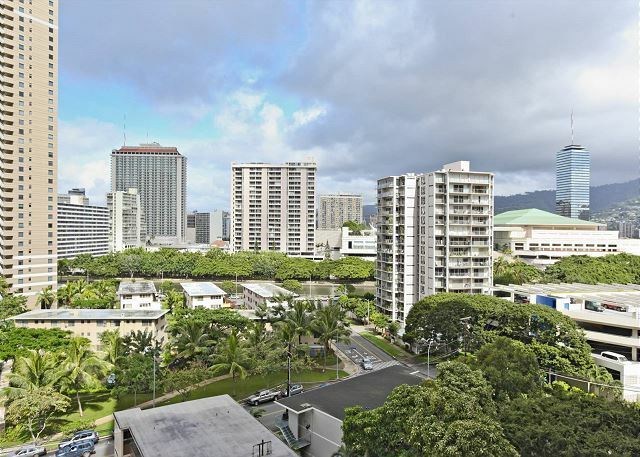 You'll have nice city, mountain and Ala Wai Canal views from the lanai! 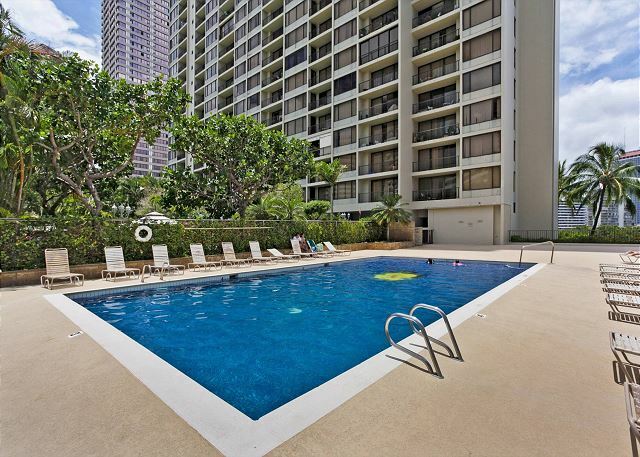 Close to shopping, bus lines, beaches, restaurants and more! 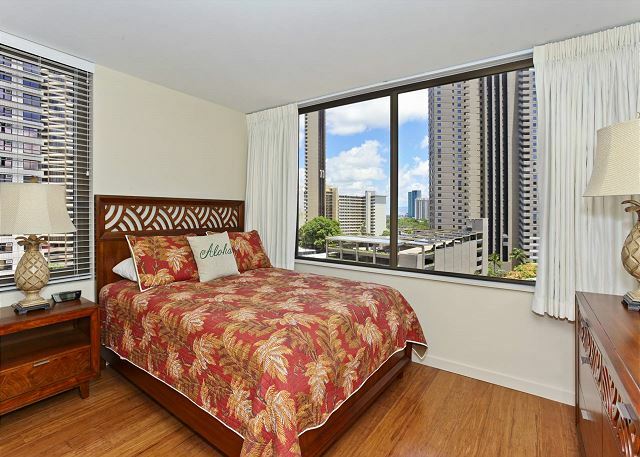 Since another guest may check out the same day you check in, earlier check-in cannot be guaranteed unless you reserve the condo for the night prior to arrival. 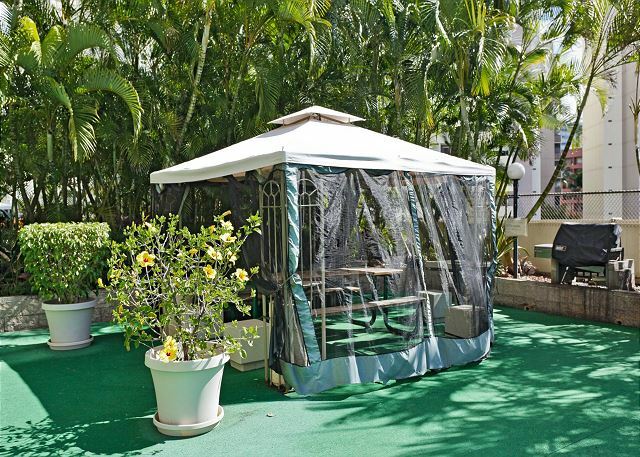 - NOT provided: beach umbrellas, beach toys, aluminum foil, zip-Lock baggies, coffee, condiments, seasonings, cooking oil, fabric softener, and bleach.FOR SAME-DAY RESERVATIONS, CHECK-IN TIME IS GUARANTEED FOR 5PM.